This is a 40.82 mi Bike Ride in Helpston, United Kingdom. The Bike Ride has a total ascent of 915.37 ft and has a maximum elevation of 205.97 ft. This route was created by ian.todd800 on 12/05/2013. View other Bike Rides that ian.todd800 has done or find similar maps in Market Deeping. An e-mail has been sent to your address with a link to the map. 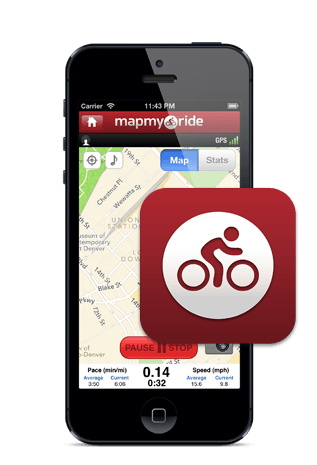 Click the link on your phone to load the MapMyRide app and do this route.